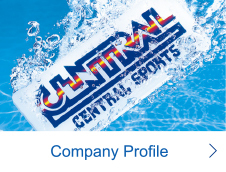 Central Sports was founded in December 1969 by athletes who competed in the first Tokyo Olympic Games, including myself, Takashi Ono, Kiyoko Ono and Yukio Endo, with a view to developing world-class athletes who could compete in the Olympic games. 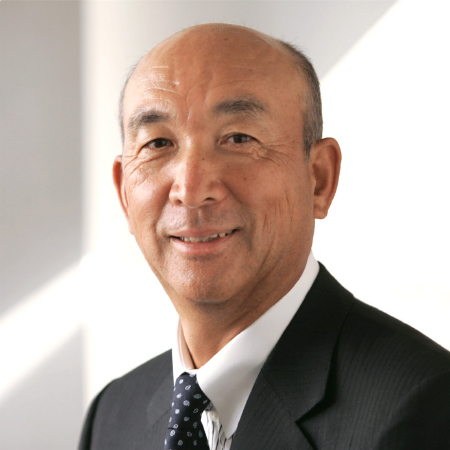 This led to producing a total of 25 Olympic athletes to date, including Daichi Suzuki, a swimmer who won a gold medal at the Seoul Olympic Games, and Hiroyuki Tomita and Takehiro Kashima, gymnasts who won gold medals at the Athens Olympic Games. 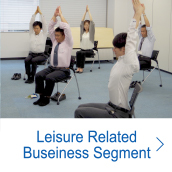 Meanwhile, we have continued to expand our business fields, from operating our swimming school in the sports club business segment under the themes of “health promotion & nurturing physical strength” and “youth development & cultivation of aesthetic sensibility” to opening Japan’s first fitness clubs and further launching wellness clubs that also incorporate relaxation and comfort. We also introduced Wellness Town, a sports club featuring “THE SPA,” a full-fledged spa facility. 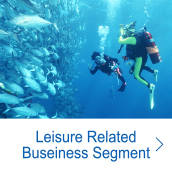 Our Wellness Town facilities accommodate the needs of customers as much as possible and offer an environment for customers to not only engage in sports but also promote health while having a good time. 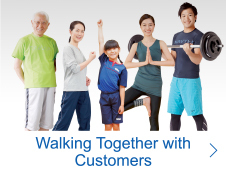 Thus, for more than 40 years, Central Sports, as a pioneer in the fitness and sports industry, has been striving to provide customers of all age groups, including babies and elderly persons, with satisfying, high-level services and to serve as the health information base of local communities, under its management philosophy of “contributing to health promotion throughout one’s life” . 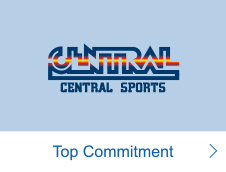 The fitness advocated by Central Sports refers to promoting physical strength as well as enhancing emotional and social health. 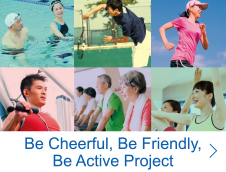 Given today’s aging society in Japan, people of all age groups are once again recognizing the importance of fitness in order to live a comfortable and satisfying life in society. The country faces a major challenge with respect to suppressing the national health care expenditure, which continues to grow. 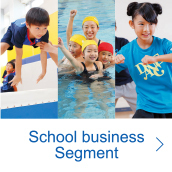 As such, the importance of fitness and exercise is increasing and the role of Central Sports is also growing. 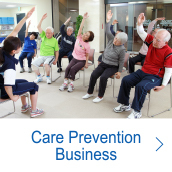 Meanwhile, Central Sports was ahead of others in the fitness industry in terms of becoming involved in the care prevention business. 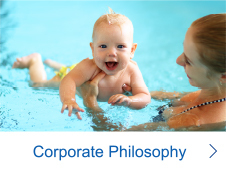 We operate day-care service facilities that incorporate sporting activities and simultaneously provide programs that respond to community support business activities run by local governments and business operators. At Central Sports Research Institute, which was founded in 1982, we verify the effects of exercise by conducting scientific analyses and have been reflecting our findings in the various programs we provide. 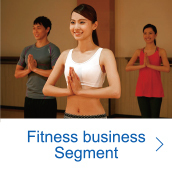 We are also sensitive to the various needs of individuals in light of people’s diverse lifestyles these days and offer personal training programs that are highly regarded by our customers. 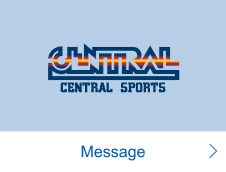 Central Sports will continue to provide “safe, secure and reliable” services that satisfy our customers as well as make efforts to spread and promote sports by offering opportunities for many people to understand, experience and enjoy sports. 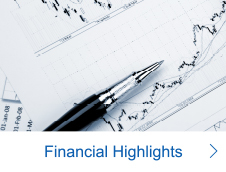 We will also actively return profits to shareholders by setting dividend payout ratios upon taking into account our operating performance as we aim at attaining the level of profits expected by all stakeholders.